DS Instruments designs and manufactures unique RF Test Equipment including Signal Generators, Digital Attenuators, Mixers, RF Switches, Tracking Generators and Frequency Counters. 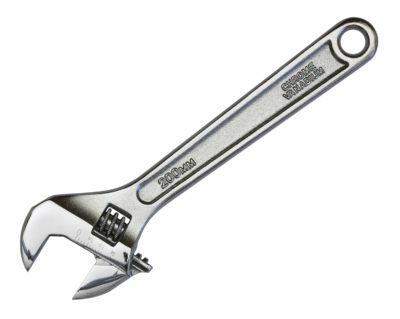 Our products are compact, affordable and reliable, making them attractive to engineers and technicians in aerospace, education, military, communications, and laboratories overseas. Our most popular instruments are completely controllable via USB PC GUI, automated SCPI COM port commands, and front push-buttons making them some of the most flexible devices on the market. 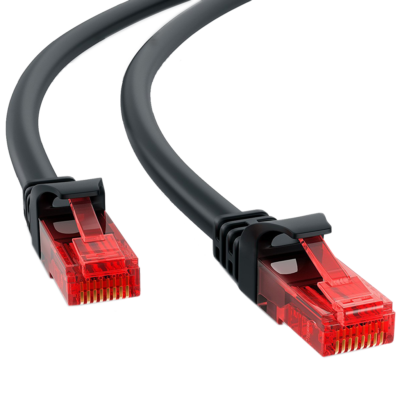 DS Instruments is excited to announce Ethernet connection options for the SG6000L, SG24000H, and DAT64F with more models planned for the future. 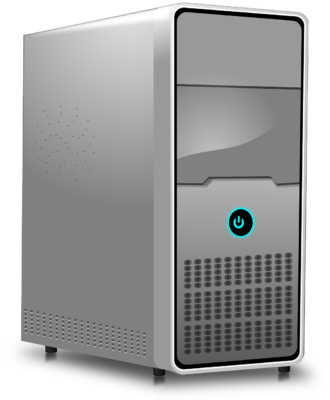 Enabled devices will connect to the local network via DHCP and be instantly detectable by the included lightweight PC control software. Ku Band Integrated LO Mixer! The new MX6800KU from DS Instruments! A 4-18GHz mixer with an integrated programmable Ku band local oscillator. Extremely cost effective and space saving! DS Instrument’s newest RF product! 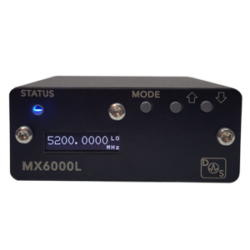 The MX6000L: a wideband mixer with integrated LO to 6GHz. No computer needed to set the LO frequency. Great price point, simple to use, powered from USB. Only $549.00! More info available on our product page. DS Instruments is proud to announce two devices in our standalone step attenuator product line. The DAT32LH and DAT64LH. These ultra-wideband devices cover from 100MHz to beyond 12GHz. Each has a step size of 0.5dB and has an OLED display. They come in our smallest 2 inch enclosure.